China Glaze® is free of DBP, toluene, and added formaldehyde. China Glaze nail lacquers are available through salons and professional beauty supply stores nationwide. 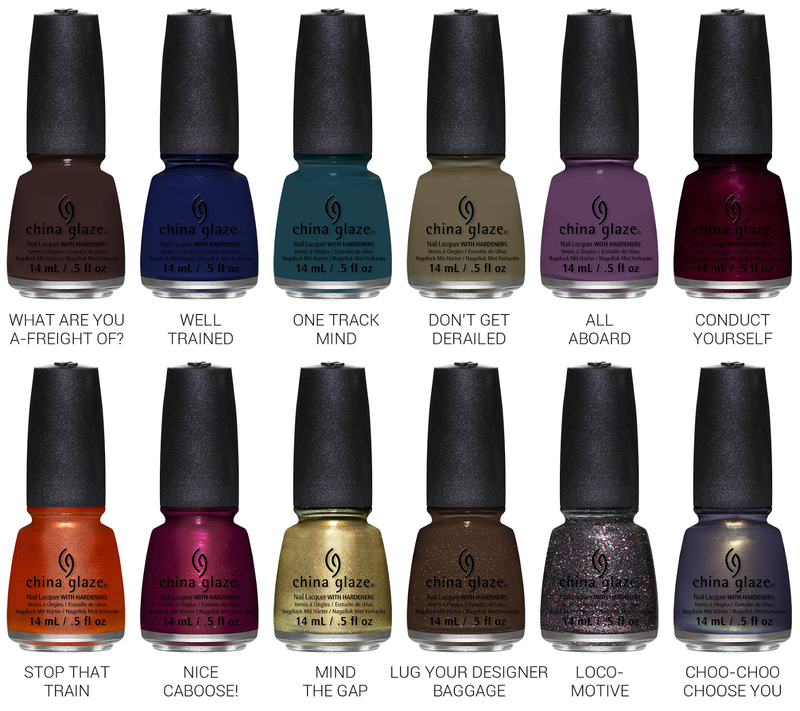 For more information, visit www.chinaglaze.com or follow China Glaze on Facebook, Twitter, Pinterest, and Instagram.